Witchbrook is the Official Title for Spellbound | Nerd Much? Chucklefish, the publishers of the life-dominating life and farming simulator Stardew Valley, have a new magic inspired sim title on the way. 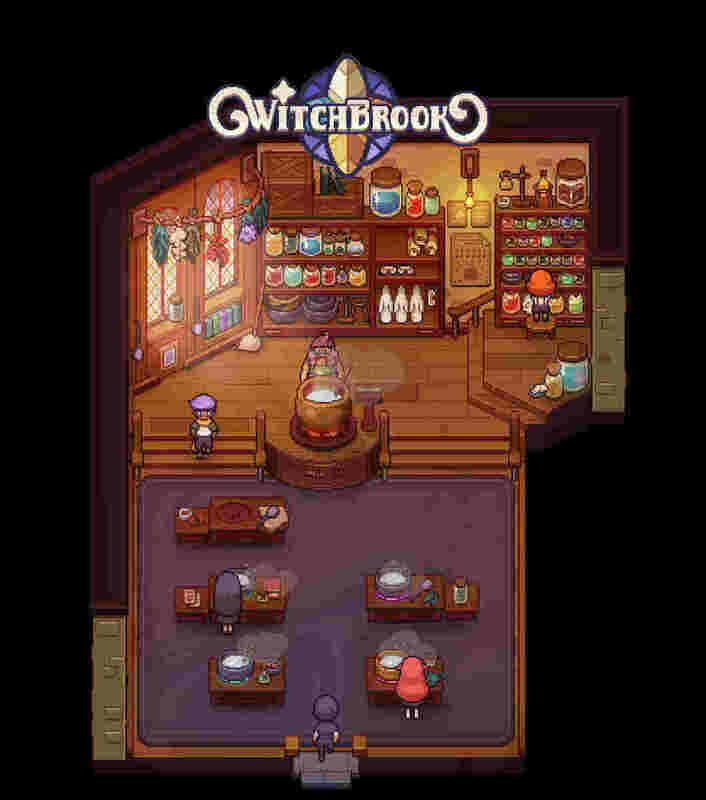 Formally known as Spellbound, the game is now officially going by the name Witchbrook. 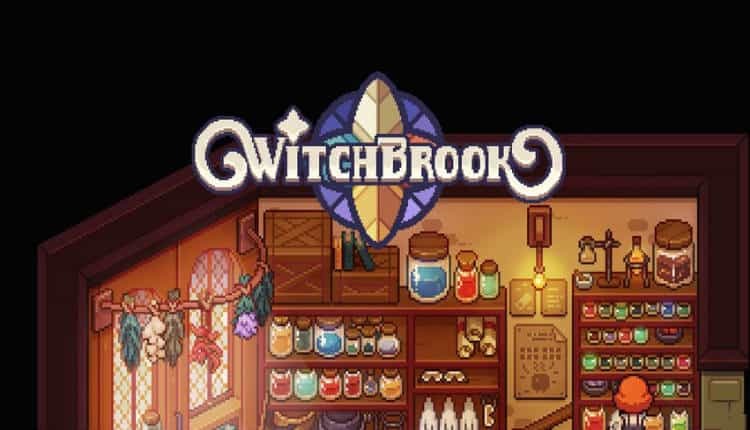 Just so everyone knows, Witchbrook is still quite a way off, but we wanted to get the real name out there and include you all more. Per the tweet above, Witchbrook won’t be launching on PC for some time. However, we’ll hopefully be getting more details trickled out to us as Brice stated he wants to involve the fans a bit more. 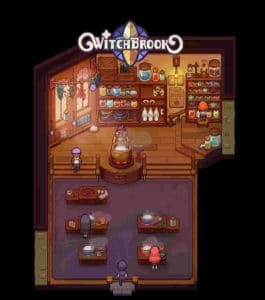 The publisher stated that the primary goal of Witchbrook is to get your character through magic school. However, much like Chucklefish’s other darling Stardew Valley, there will be numerous daily tasks you’ll need to accomplish to succeed. You could be responsible for caring for crops and creatures or spend your time in the game’s forest dungeon searching for loot. The latter of which features “retro action” inspired by The Legend of Zelda. But with wands and magic instead of bows and swords. Nerd Much’s Liz Bernstein wrote up a pretty extensive feature on Witchbrook (when it was still Spellbound) earlier this month. Give it a read here to learn all about the next Chucklefish title that is sure to dominate our lives. No targeted release window has been announced by the developers. But they have confirmed it’s being developed for PC. Other consoles are a possibility, with the Switch being a likely destination.